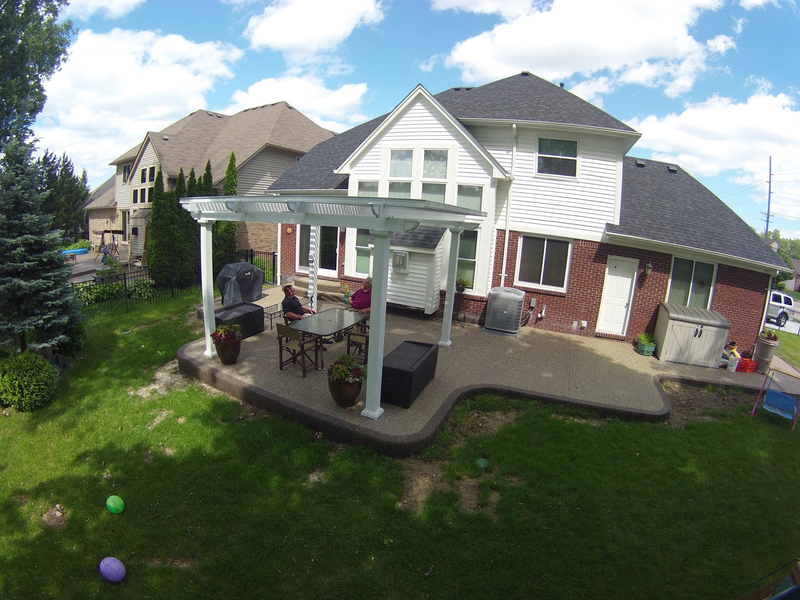 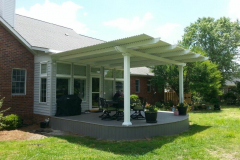 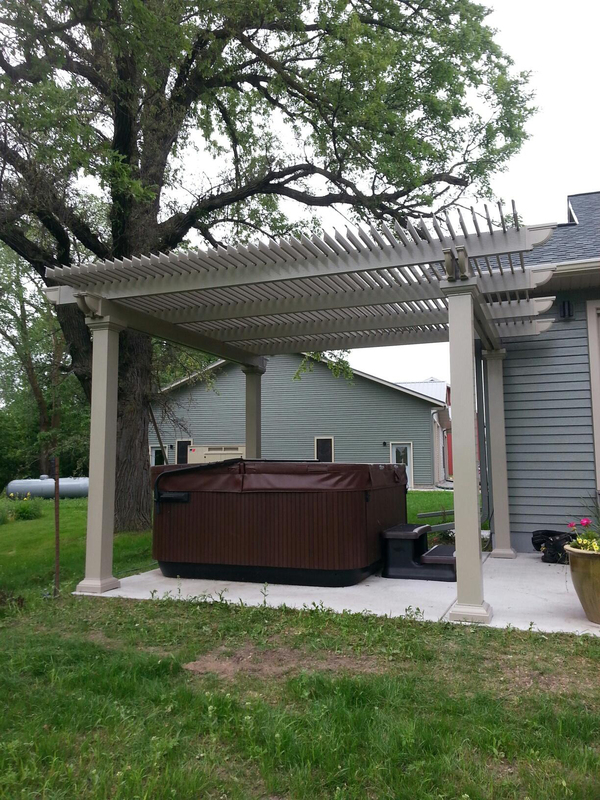 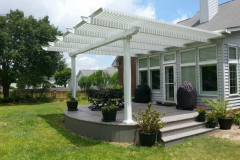 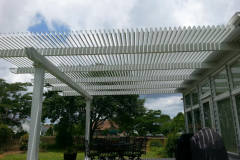 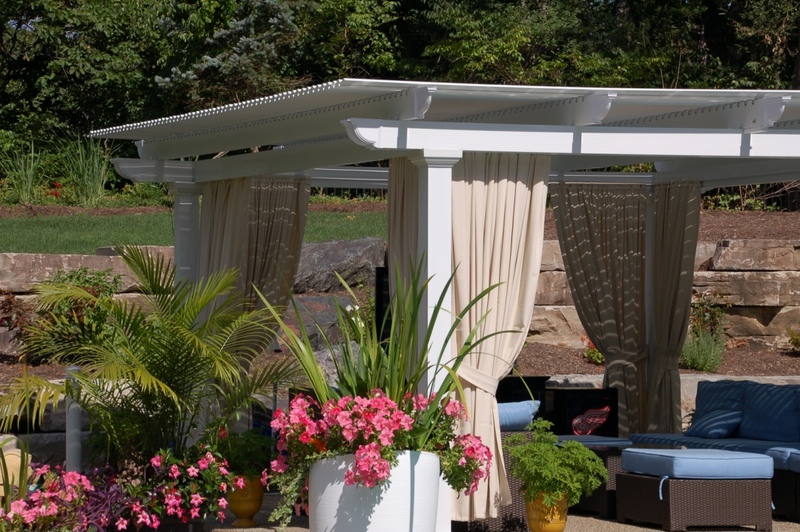 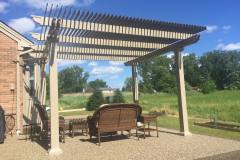 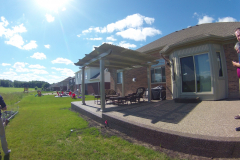 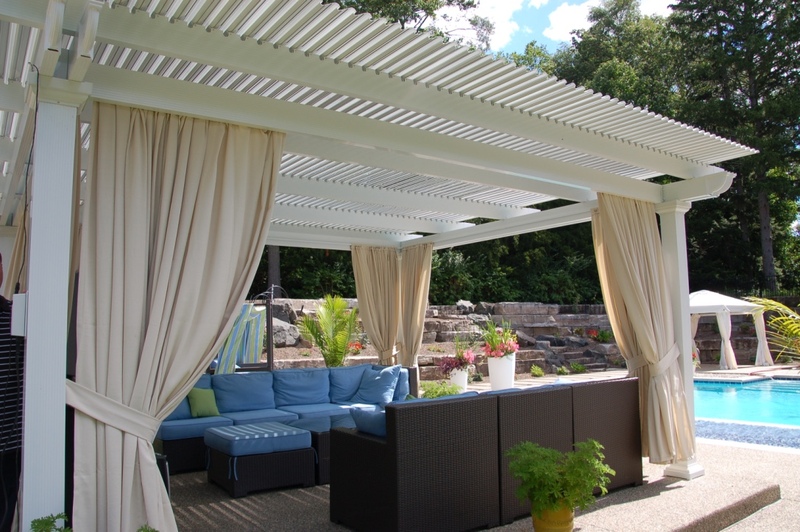 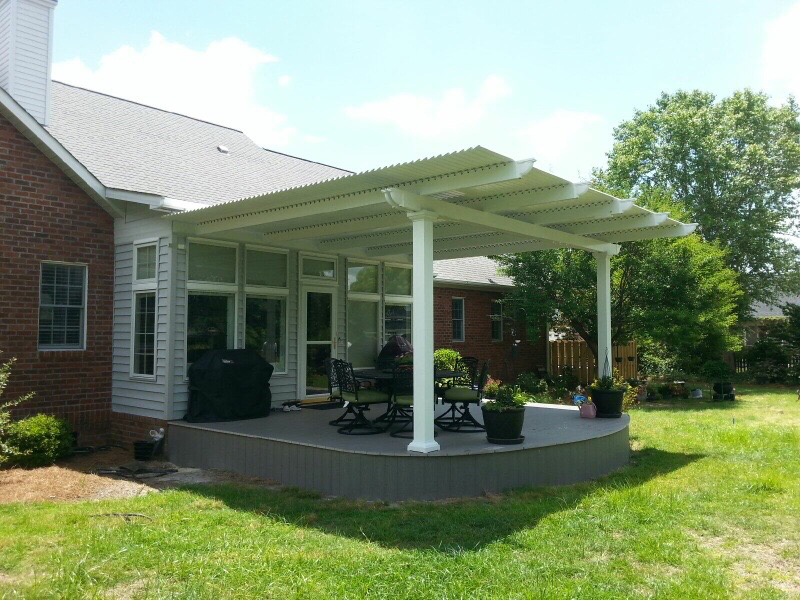 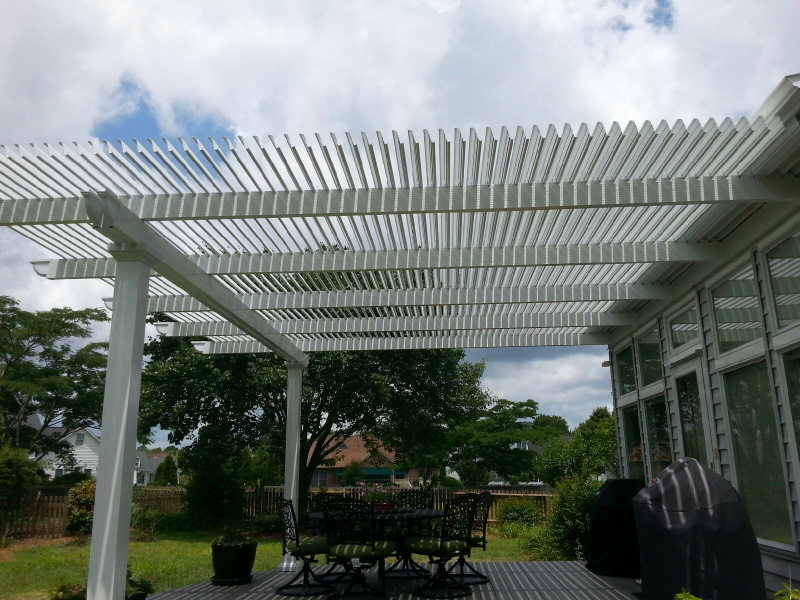 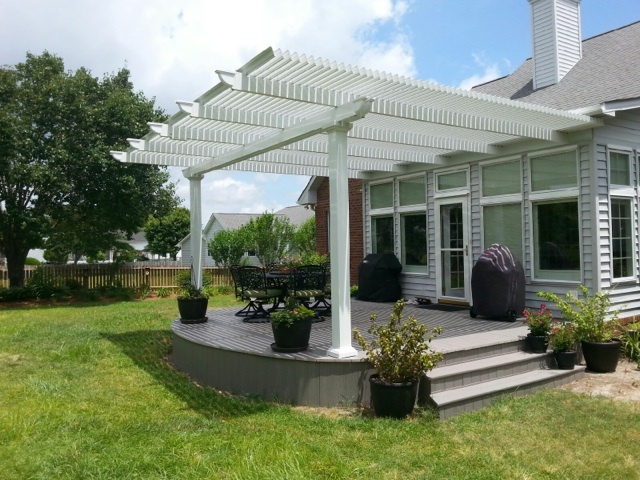 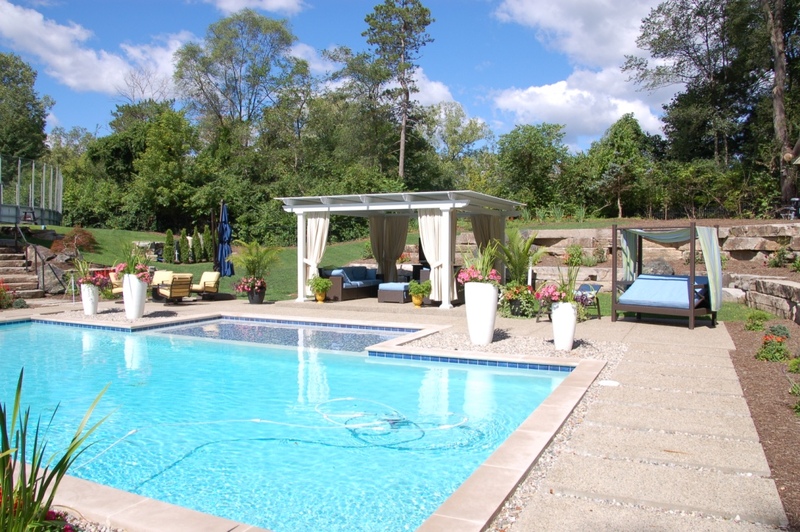 An operable pergola provides the best of both worlds – it can function as a pergola and as a patio cover. Many outdoor living products only offer a partial solution to a problem. 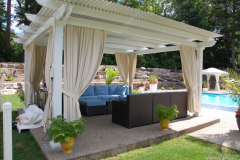 For example, a pergola offers limited, but not complete, shade. And, with a patio cover, you don’t have the option of opening the roof to enjoy more sunshine on a nice day. 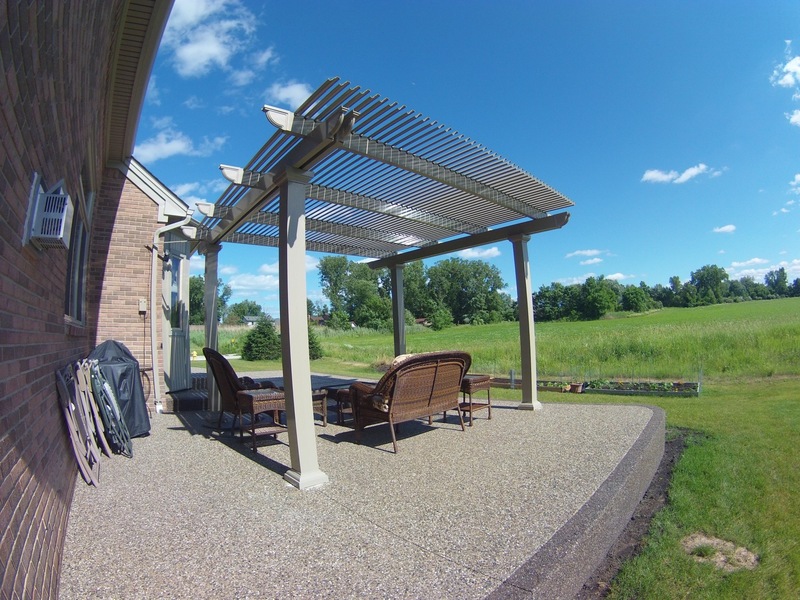 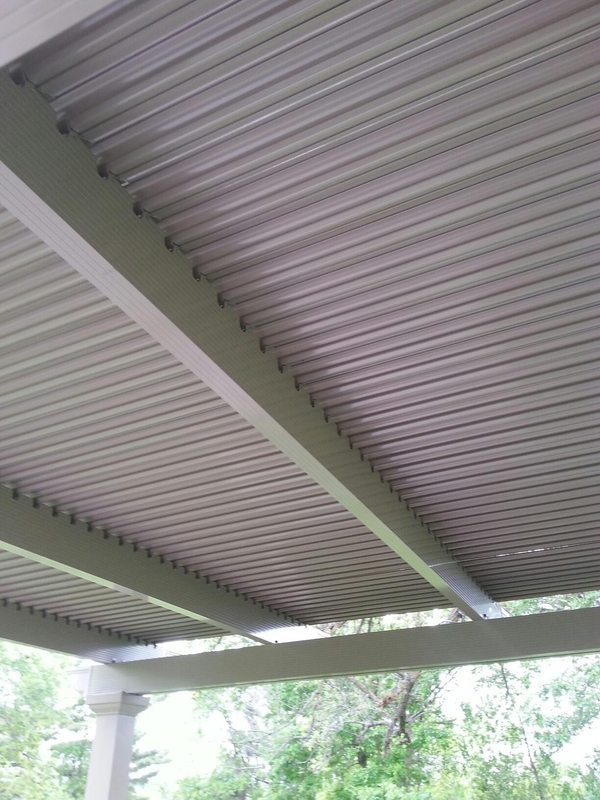 But, with an operable pergola, you can control the amount of shade or sunlight your patio receives. 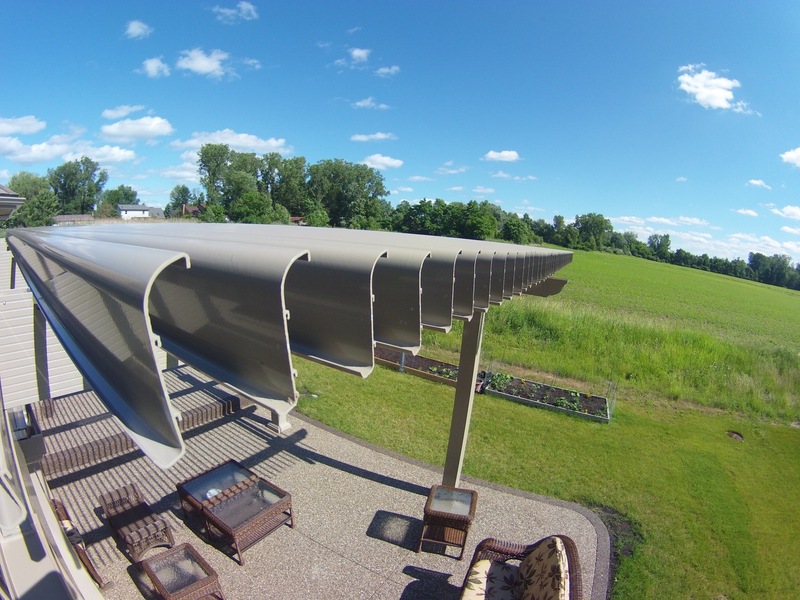 When the weather is beautiful, you can open the roofing panels using a motor to enjoy sunlight and clear views. 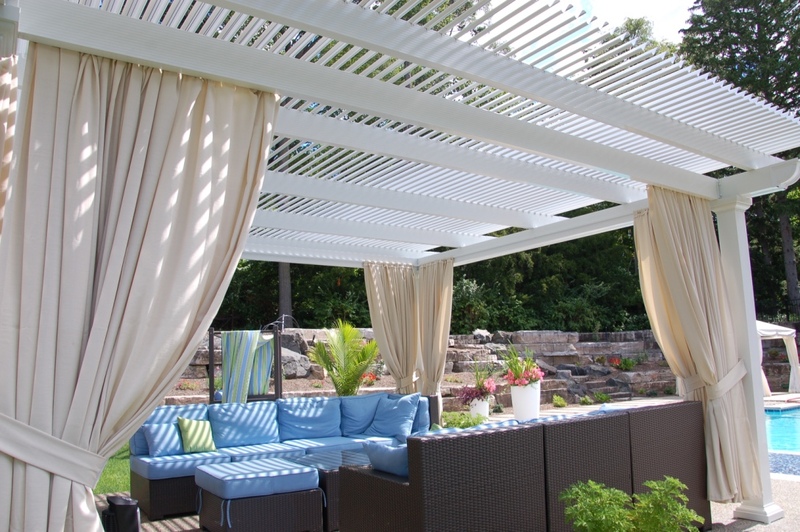 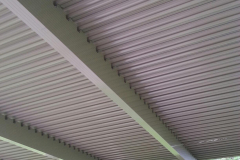 And, when rainy weather threatens or the sunshine becomes too intense, you can simply close the panels to receive protection from the elements. 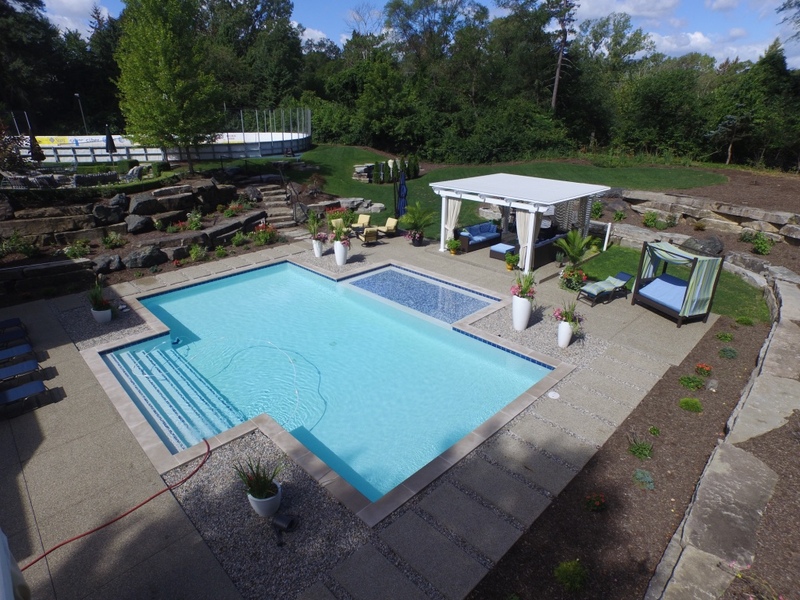 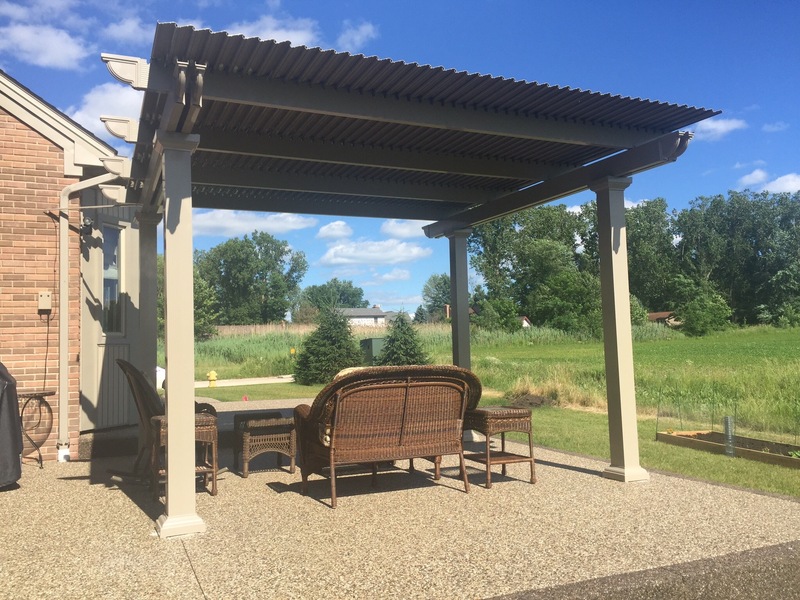 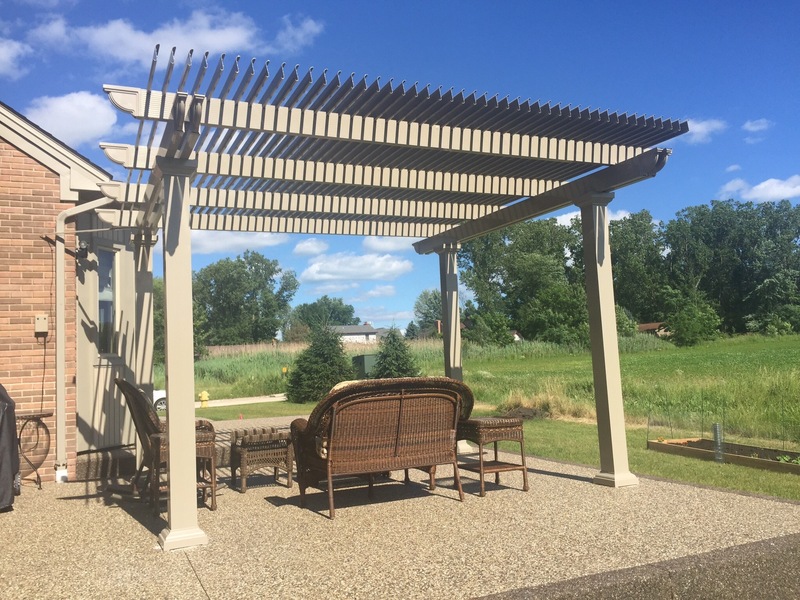 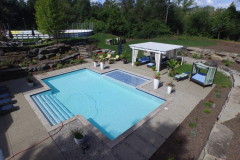 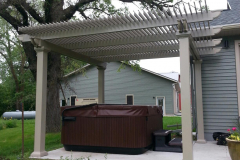 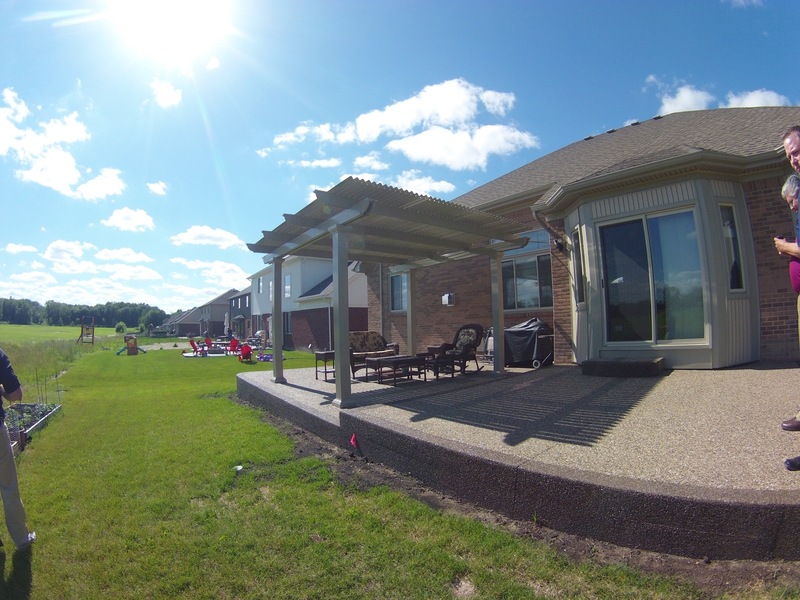 Your operable pergola can be placed over patio furniture, a pool deck, an outdoor kitchen, or any other outdoor recreation space you desire. 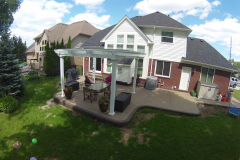 Best of all, it will come backed by our limited lifetime transferable warranty. 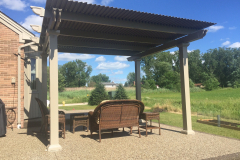 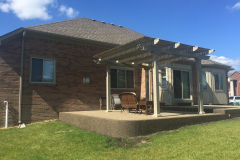 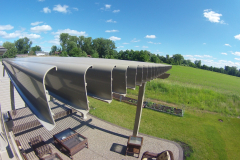 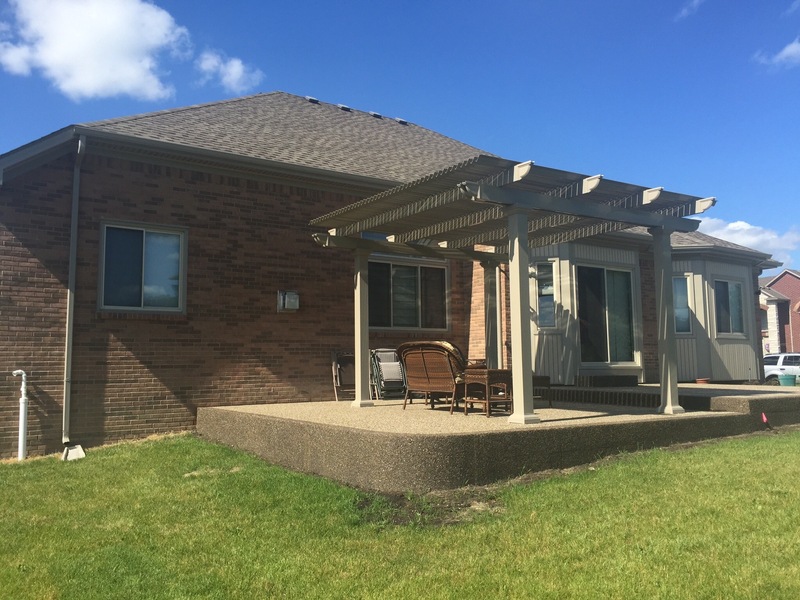 To learn more about adding an operable pergola to your home, contact TEMO today. 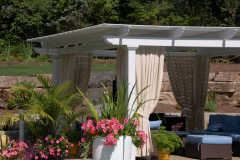 We’ll be pleased to answer your questions.